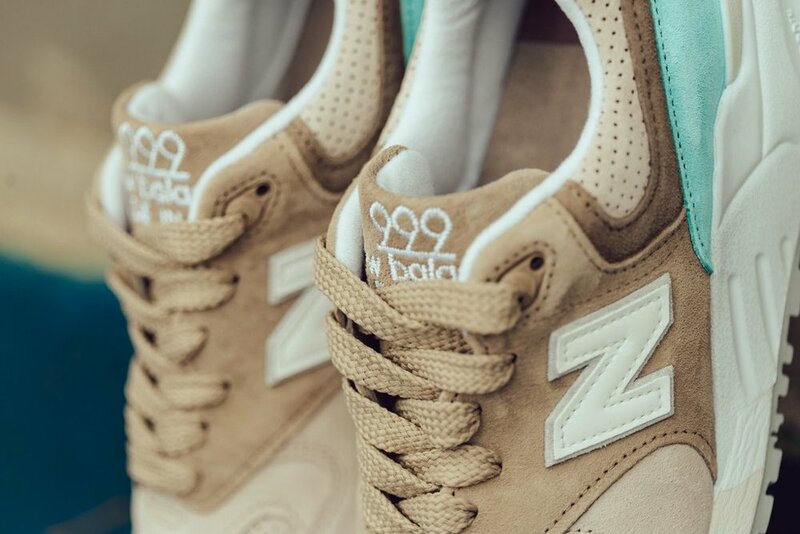 New Balance 999 "Beige Tan"
The 999 silhouette from New Balance makes an appearance in this season's lineup with a new pastel-colored rendition. 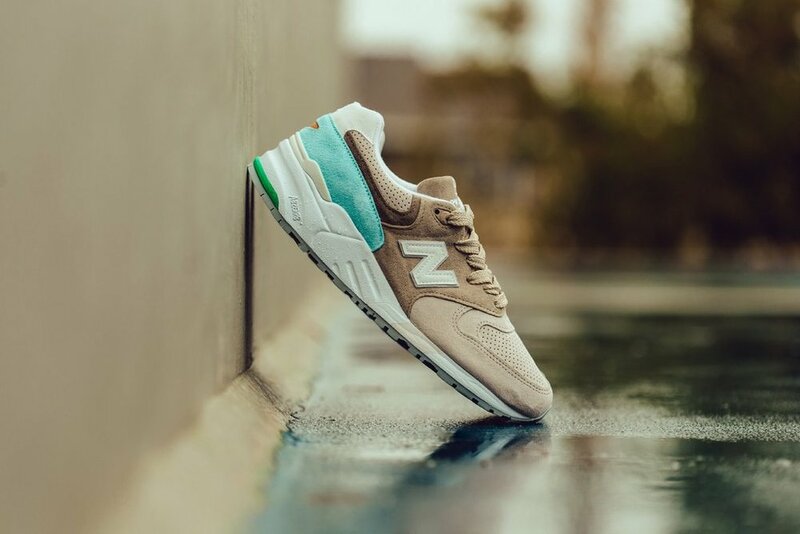 The latest take on the classic runner features the signature shaggy suede and nubuck construction on the upper covered in light tan, blue and brown hues. Perforated details on the toe vamp and ankle guard add a subtle flare while a light blue heel panel and orange/green accents at the rear give the sneaker a complete look. Available now at selected retailers such as Feature.